10 Acres in Cornville and a short drive to Sedona. Priced at $13,500 per acre. 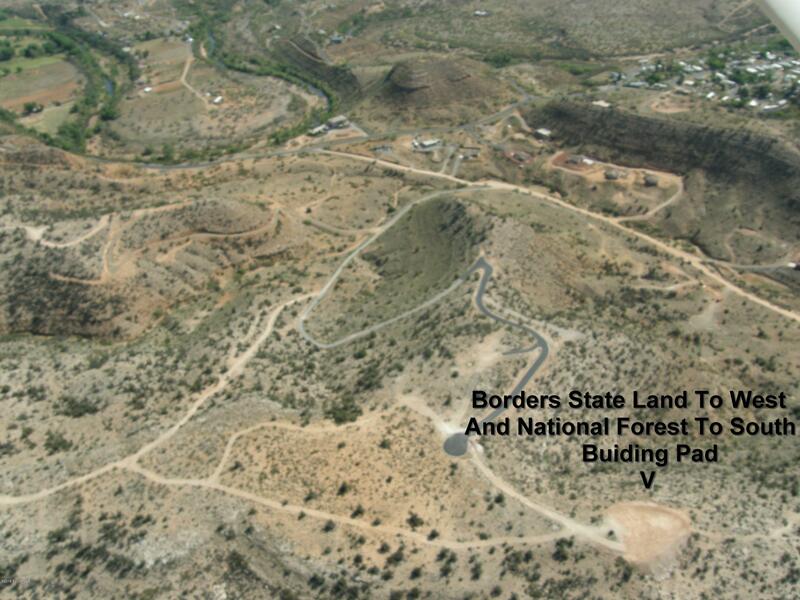 The acreage borders Coconino National Forest to the South and State Trust Land to the West. The 10 acres has been divided into two 5 acre parcels. One of the parcels has a large building pad created for your custom home. Underground conduit has been installed for utilities. Private setting with paved road. Panoramic views of Mingus Mountain and Oak Creek. Acreage is completely out of flood zone. Please verify.